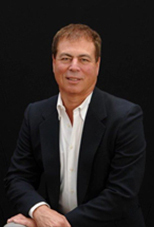 Tom Kuschinski is founder and president of DTN Management Company, proudly overseeing DTN’s evolution since 1973. As president, Tom contributes to every aspect of DTN’s business model. Tom was a Michigan State University graduate starting out as an electrical engineer when he began to explore opportunities in property management. He returned to MSU to earn a master’s in marketing. DTN’s portfolio expanded as Tom’s passion for property management grew. To date, DTN has created hundreds of local jobs, donates hundreds of thousands of dollars to local charities - and has helped to stabilize and grow the local business economy. A lifelong Lansing resident, Tom continues to devote time and funding to the community that has fostered his entrepreneurial dreams. He created a scholarship program with MSU and maintains active membership within organizations such as the Property Management Association of Mid-Michigan, The Michigan Chamber of Commerce, The Lansing Regional Chamber of Commerce and Mason Area Chamber of Commerce. 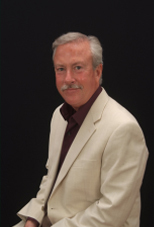 Tom also is a licensed real estate broker and builder in the State of Michigan. 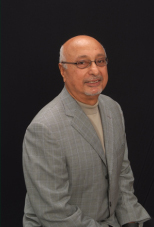 Nick (Iqbal) Uppal is founder and corporate treasurer of DTN Management Company, proudly overseeing DTN’s economic development since 1973. His responsibilities include company policymaking, risk management, development of fiscal guidelines and corporate budgeting. He has nurtured relationships with banking institutions and investors, resulting in DTN’s outstanding success and progression in the Greater Lansing business community. Nick maintains active membership within local organizations, including the Institute of Real Estate Management, The Lansing Regional Chamber of Commerce, The Michigan Chamber of Commerce, The Property Management Association of Mid-Michigan and the Lansing Downtown Development Authority. In addition, he maintains a national level of involvement, participating in the International Council of Shopping Centers, Investors Education Network, Inc. and the National Apartment Association. Nick is alum of University of Michigan with Bachelor’s and Master’s Degree in Engineering and Computers. 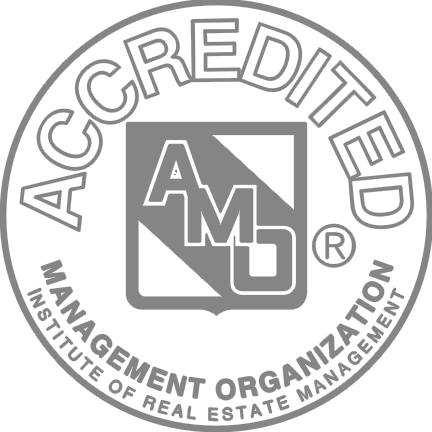 He also is a licensed real estate broker and builder in the State of Michigan. Raji Uppal is vice president and co-owner of DTN Management Company as well as chief executive officer of Spartan-Net, a DTN affiliate. As the vice president for DTN, Raji serves on the board of directors and oversees company acquisitions, asset management and IT functions. Since 2001, Raji has served as the chief executive officer of Spartan-Net. 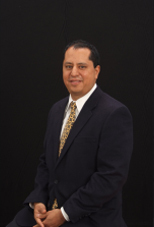 He is an IREM Certified Property Manager and managing partner which enables DTN to be an IREM Accredited Management Organization. Before joining DTN, he was a project manager focusing on business development for Hughes Communications in El Segundo CA, where he assisted in the creation of businesses such as DirecTV and XM radio. Using the skills learned at Hughes, Raji founded Spartan-Net, a fiber-optic based internet and cable television business. Raji is a graduate of the University of Southern California with a Master’s degree in Business Administration, Michigan State University with a Bachelor’s Degree in Electrical Engineering and El Camino College of Los Angeles with an Associate’s Degree in Real Estate. He also is a licensed real estate broker in the State of Michigan. Colin Cronin is vice-president and co-owner of DTN Management Company. 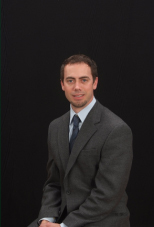 As the vice president for DTN, Colin serves on the board of directors for DTN and Spartan-Net. He oversees operations, marketing, facilities and works on all new developments and acquisitions. Colin joined DTN in 2001, starting out as the director of student housing for more than 10 years, working to increase to DTN’s student housing portfolio which resulted in significant NOI gains and steady property value growth. Through the development of Colin’s capital expenditure programs, DTN has continued to attain yearly revenue goals, increase market saturation and maintain the highest standard in product quality. Colin is an active voice in the Greater Lansing business community serving as a member of LEAP (Lansing Area Economic Partnership) and East Lansing Downtown Development Authority. Colin is a graduate of Michigan State University with a Bachelor’s Degree in Packaging and a Master’s Degree in Business. He also is a licensed real estate broker in the State of Michigan. Brian Holland is the chief financial officer for DTN Management Co. He oversees all facets of finance and asset management. As CFO, Brian’s responsibilities include finance, banking, budgeting, insurance, tax assessments, records retention, partnership management, and investor relations for DTN. During his 30 years in the property management industry, Brian has functioned as chairman and board member to multiple construction and zoning appeal boards, with his experience spanning into 6 states. Additionally, Brian’s ambitious nature has earned him licensure as a real estate broker, builder, and appraiser in the State of Michigan. Brian is a graduate of Michigan State University. Debbie Balaker is the Director of Marketing for DTN Management Company. 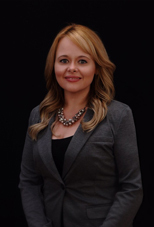 With proven record of creating and effectively implementing targeted marketing programs within the multi-family housing industry, she utilizes expertise in sales training and brand awareness to elevate DTN through marketing campaigns and initiatives. Debbie started her career in Property Management in 2002. She speaks at a national level and holds a NAAEI certification as an Advanced Instructor for the National Apartment Association. Debbie has been awarded the Great Lakes Area GLAStar Award for Outstanding Leasing Consultant of the year in 2008, Great Lakes Area GLAStar Award for Marketing Professional of the year in 2011 and Detroit Metro Apartment Association Prism Marketing Professional of the Year in 2011. Larry Lawless, chief facilities officer for DTN Management Co., has more than 30 years of experience in facility and construction administration. 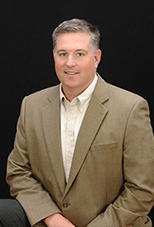 Larry’s responsibilities include facility staff management, construction quality control, and project budgeting. Beginning his housing development career in the 1980s, Larry’s professional record of effective leadership skills, budgeting, and dedication to a superior level of performance earned him a position with DTN Management Co. in 2007. 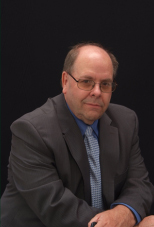 Larry’s invaluable industry experience and management skills continue to manifest the economic and customer service goals of DTN Management Co.
Richard Laing is the chief information officer of broadband services for Spartan Net, a DTN Management Co. affiliate. As director, Richard oversees the strategic growth and vision of the entire company. He is responsible for the daily operations encompassing areas such as network engineering, IT help desk support, and new fiber optic construction. He is a graduate of the Indiana University and also attended Sinclair Community College with a focus on mechanical engineering. Richard has achieved both Cisco Certified Network Professional as well as Cisco Certified Network Administrator Certifications.